Sheffield Student Storage made simple. Almost every city in the UK has International students who have a need for storage for an average 12 to 16 weeks. Whether you are travelling back to see parents after studying and sitting exams at the end of a long terms. 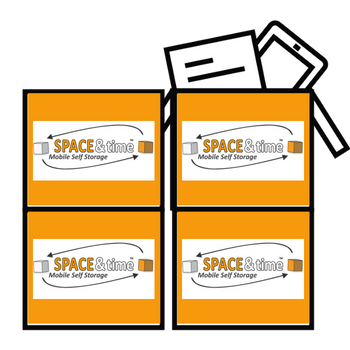 As a result Space and Time Mobile Self Storage Sheffield can most certainly alleviate all the stresses and strains of taking your belongs to a storage centre. No need to reply on public transport or your friend’s car to drive you to the storage dept. First of all let us tell you what we can do to help. 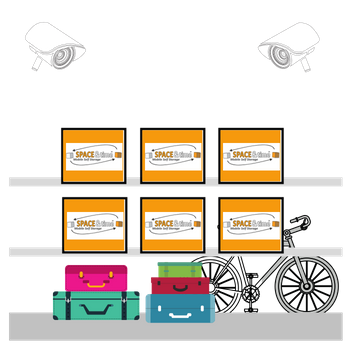 Go to the student storage link on our website and you can investigate the costs and tailor make your very own student storage package. Through our very simple online booking system, you will see the simplicity of our system and to book your empty boxes at an arranged date., Book the collection of your filled boxes and finally book-in (if known) your re-delivery date. This can be either to the same address or new residence when you return. Even more and more students in Sheffield use our service for the reason that it is so simple and convenient. In contrast you can store your belongs at any time of the year for as long as you require. Because we are never very far away from any University in Sheffield we ready to help. "I stored my items for the summer and it was so simple." 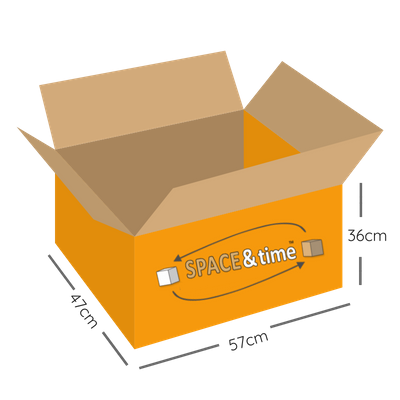 Why choose Space & Time for Student Storage Sheffield? 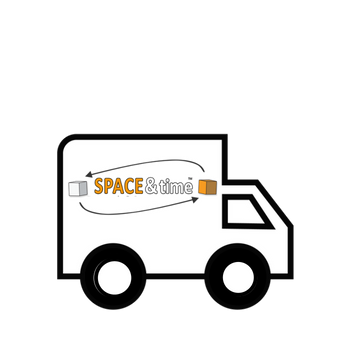 Space & Time Mobile Self Storage are providers of storage solutions for business, personal and student use in Sheffield. Unlike traditional self storage operators, we provide a transport solution, packing supplies and (of course) the secure storage itself. Therefore we save you time and money straight away. There is no need to visit our premises (although you are more than welcome) because we come to you. 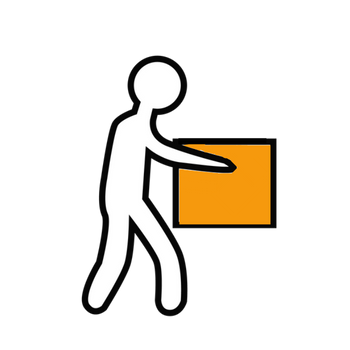 Finally we can also ship your items to most cities across the globe from our storage centres.